Rosa (Salvador) Cruz, 70, of Milford, passed away peacefully, surrounded by her family on Saturday, May 20, 2017 at her home. She was the wife of the Antonio M. Cruz for 42 years. She was born in Peireses, Portugal, daughter of the late Manuel and Adelaide (Dias) Salvador and immigrated to Washington D.C. in 1971 before moving to Milford in 1974. 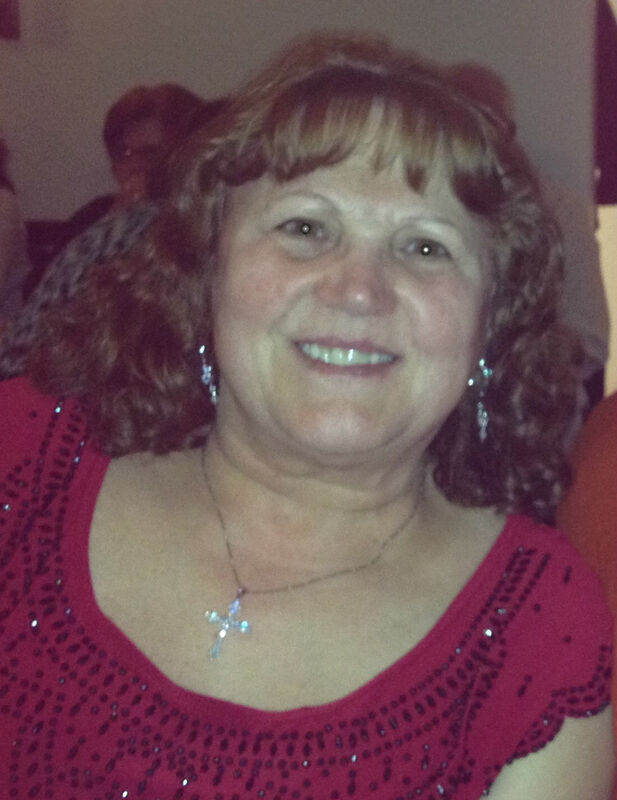 She retired in 2014 from Framingham State University where she was employed by the housekeeping department. Rosa was a communicant of the St. Mary of the Assumption Church. In addition to her husband she is survived by her daughter Suzana Cruz-Conley of Milford, two brothers, Joao Salvador and Jose Salvador both of Portugal, two granddaughters, Briana Conley and Giana Conley both of Milford, two brother-in-law’s, Jose Cruz and his wife Anna of Milford, Joaquim Cruz and his wife Laurentina of France, one sister-in-law Anna Pires of Milford, many nieces and nephews. The funeral will be held Wednesday, May 24, 2017 at 9 A.M. from the Consigli-Ruggerio Funeral Home 46 Water St. A Mass of Christian burial will be celebrated at 10 A.M. at the St. Mary of the Assumption Church on Winter St. Milford. The burial will follow in the parish cemetery. Sorry to hear about the loss of your loved one. My thoughts and prayers are with your family. She was such a beautiful women, sweet, kind, thoughtful. Taken too early from her family and friends. Prayers to her husband and daughter. May God wrap his arms around them. rest in peace Rosa. Os nossos sinceros sentimentos para a Suzanna e o tio Antonio e toda a família . Estes momentos tristes são parte da vida, Deus lhes de forcas para os superar. So sorry for your loss another angel has been called!! !